Lubriplate® No. 105 is a white, waterproof, NLGI No. 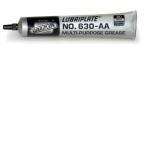 0, grease type lubricant. 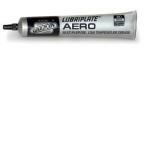 Lubriplate® AERO is a neutral lithium base, waterproof, NLGI No.1 off-white grease.